A wide range of bottles are available, from sizes as small as 7ml up to 25 litres and from small orders to production run quantities. 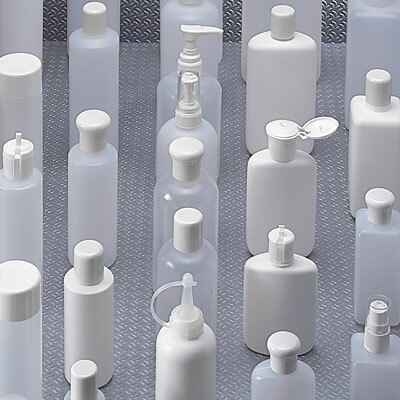 With a number of materials available, including low density polythene (LDPE), high density polythene (HDPE) and polypropylene, and different colours to choose from (subject to minimum order quantities) there really is a bottle for almost any occasion. 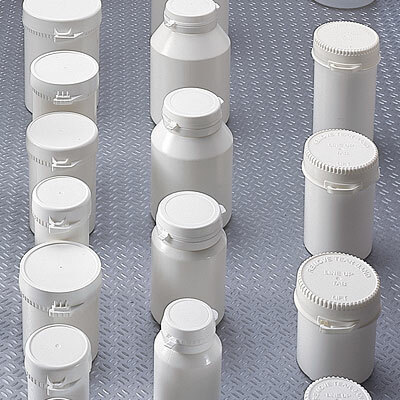 A range of bottles and jars designed specifically for applications where a tamper evident closure is required. 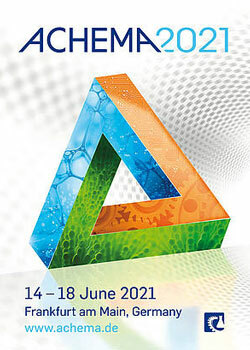 Different products are designed to be suitable for tablets, powders or liquids, depending on the application required. 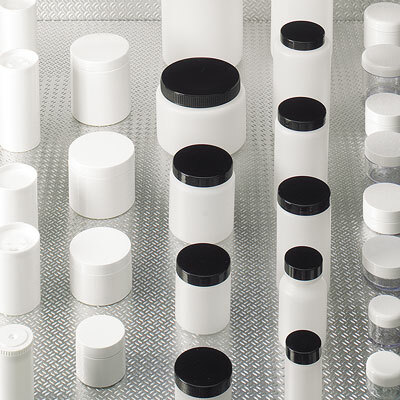 Manufactured in a range of materials and sizes, S Murray jars lend themselves to a wide variety of applications. 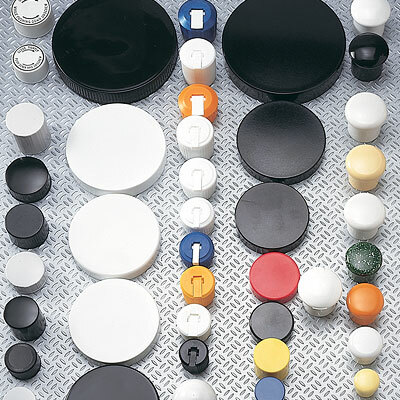 From HDPE squat jars for the rigid storage of tablets and powders, to clear & white SAN jars for cosmetic creams and ointments, the range is equally as functional as it is elegant, depending on the desired purpose and effect.